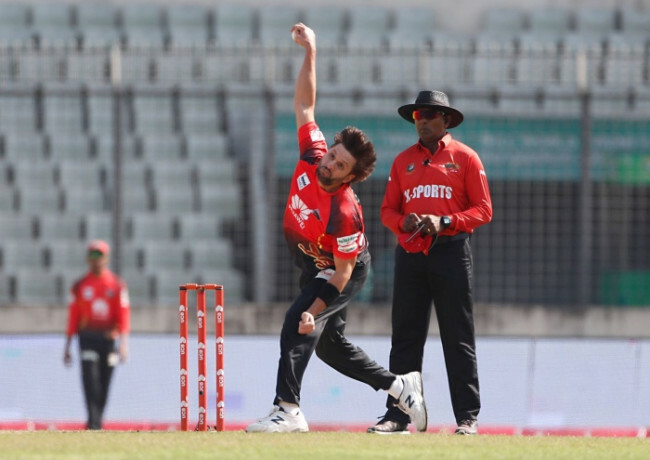 Comilla Victorians returned to the winning-way in Bangladesh Premier League, after a 63-run shamble in the previous match, securing a five-wicket win over Rajshahi Kings on Friday at the Sher-e-Bangla National Cricket Stadium. Being sent to bat first, Rajshahi were bowled out for a meager 124 in 18.5 overs which Comilla Victorians, who lost the previous game by nine wickets to Rangpur Riders by being skittled out for 63, gunned down total with 130 for five in 18.4 overs after a middle order hiccup. 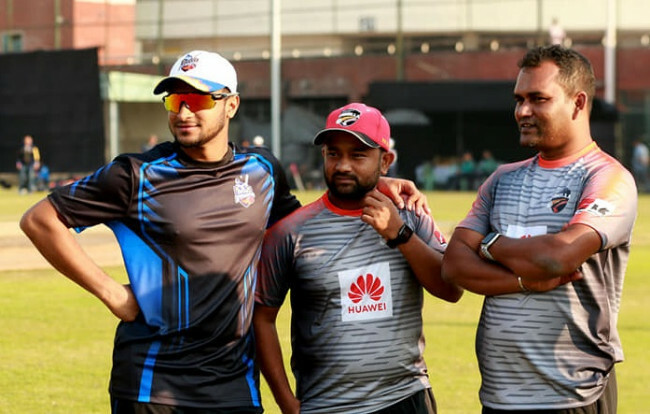 Anamul Haque Bijoy top-scored with 40 while Evin Lewis made 28. 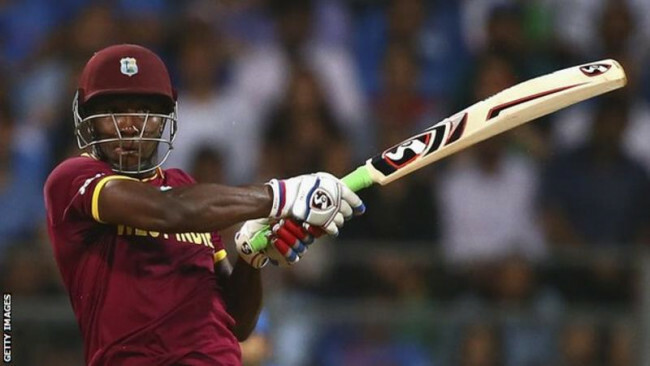 Bijoy who opened the innings instead of Tamim Iqbal with Lewis, gave the side a solid platform of overhauling such paltry score with ease, combining for 65-run stand in just 7.1 overs. 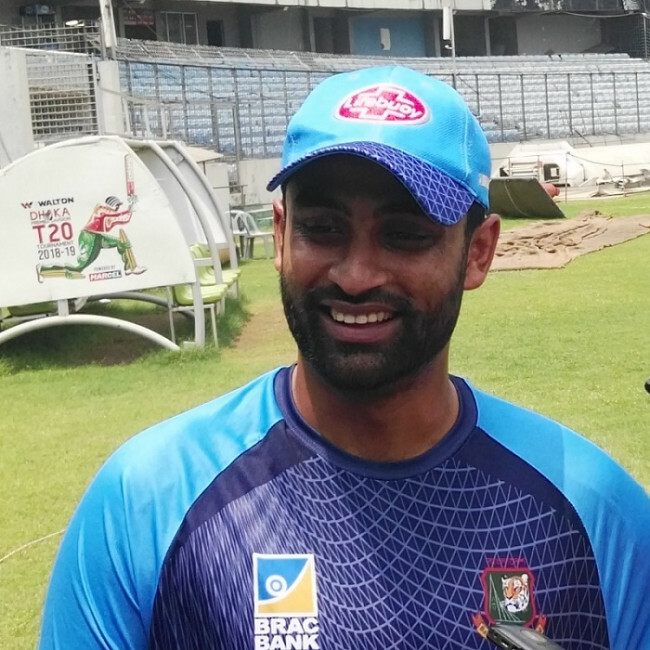 As a 10-wicket defeat looked on the cards, Qais Ahmed broke through with the wickets of Lewis while Bijoy was run-out unfortunately after Tamim Iqbal’s straight drive hit the stump by touching the bowler Ishuru Udana’s feet. Comilla then made the seemingly easier task tougher by losing three wickets in eight runs including that of Tamim Iqbal (21) who came to bat in No. 3 position after a long time and Imrul Kayes (6) who was given captaincy after Steven Smith flew Sydney with elbow injury. Liam Dawson and Shahid Afridi resisted the collapse to sail the side home eventually with the latter sealed the deal with a six over third man region. 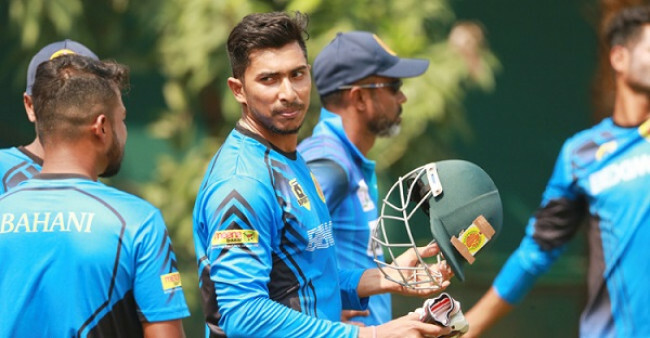 Earlier, skipper Mehidy Hasan promoted him in the opening position and thrived in this position by hitting 30 off 17, sending the ball across the rope for seven times but his effort still was not enough to give Rajshahi a whirlwind start, vastly for the failure of others. Amid Mehidy’s carnage, Mohammad Saifuddin dealt a double blow, claiming the wicket of Mominul Haque (3) and Soumya Sarkar (0) in consecutive deliveries before Mehidy and Mohammad Hafeez restored the parity. They looked to make it bigger until Liam Dawson broke through with the wicket of Hafeez (16) with a beautiful delivery. There was still hopes with Mehidy hanging around. However Shahid Afrid’s double blow that included the wicket of Mehidy and Lourie Evans in consecutive deliveries made it sure Rajshahi would end up yet another low score. They still could take the score past 100, mainly for Zakir Hasan’s 27 and Ishuru Udana’s 32. Shahid Afridi was the chief wrecker with 4-1-10-3 while Abu Haider Rony, Saifuddin and Liam Dawson picked up two wickets apiece.